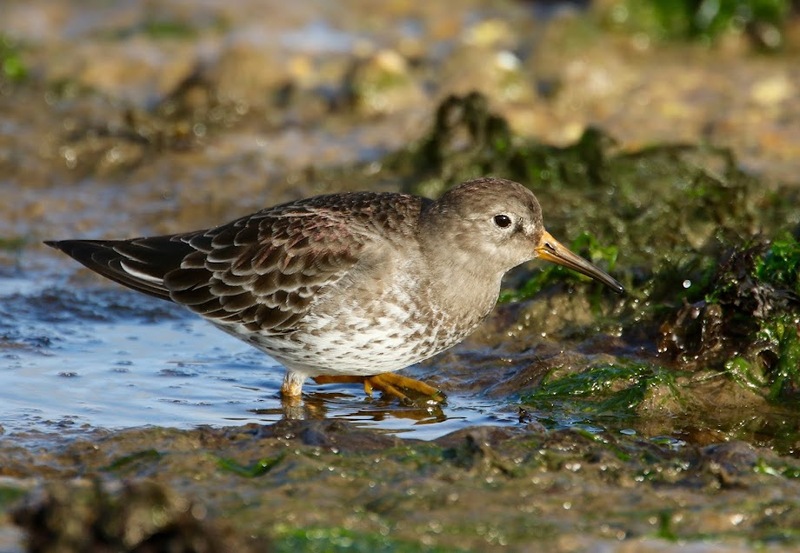 Lowestoft Birding: Dippers in Cornwall & Wales and a Dragonfly surprise! 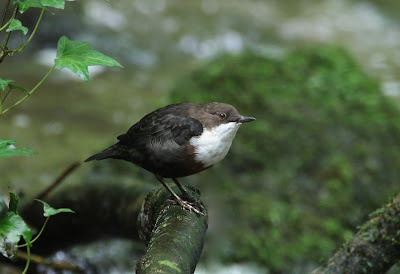 Dippers in Cornwall & Wales and a Dragonfly surprise! Travelling first to Cornwall to see family in both Corwall and Wales. First wildlife of note was a Red Kite that flew over the M25. 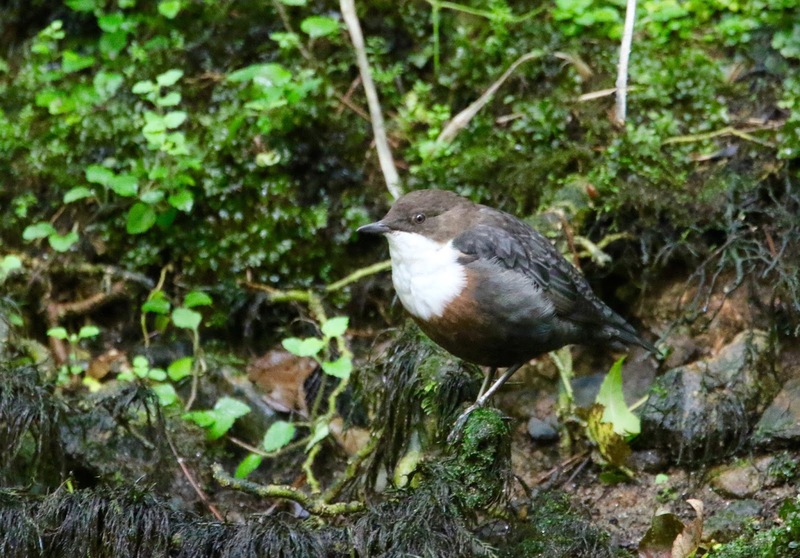 First stop was Ninestones on Bodmin Moor, where my brother, showed me a Dipper by a waterfall area. Although it was 300 yards downstream from this, I managed to get a record shot of it, it was reasonably confiding but the light was appalling. 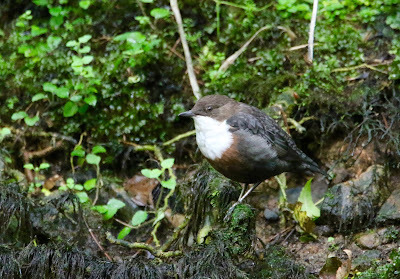 Later when it was raining I found another Dipper sheltering from the rain under the second Tunnel underneath the bridge. Checking out the stream area later on I was delighted to see a Golden- ringed Dragonfly although it didn't pose that well for the camera. In Wales, I walked down to the Cymisfael stream area, I saw 2 Dippers down the stream, 1 posed well and I managed a few pics. 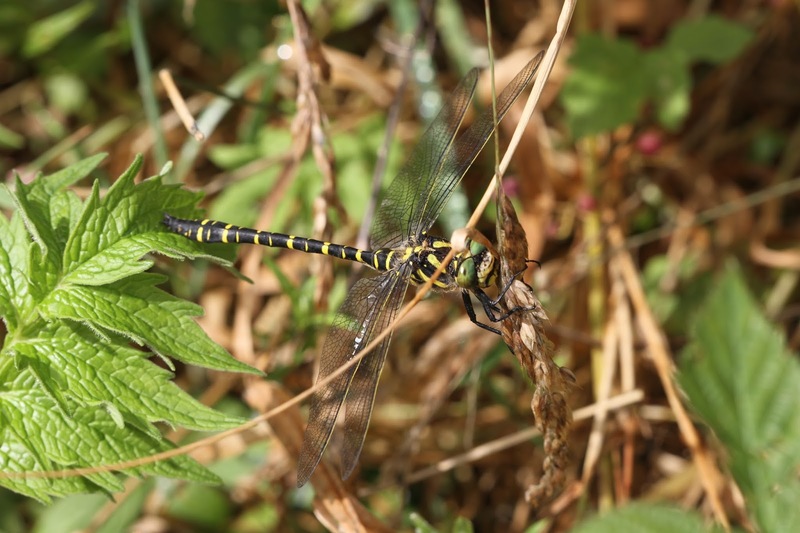 Plus around 6 Banded Demoiselleswere seen by the bridge. Mostly 5 males (1 female). Hummingbird Hawk Moth outside work! "Why does it always cloud over me?"